Since the day Asili launched in 2013, we’ve been learning – talking to the communities where we work, tracking our business model, adjusting as we grow. And now, we’re excited to announce that we’ve taken that knowledge and applied it to our newest venture – the launch of Zone 4! Once again, the area where Zone 4 will take root is very different from any place we’ve been before. The closest site to Bukavu yet, the heart of Zone 4 will be near Panzi Hospital in the neighborhood of Mudusa – just a few miles away from the heart of the city. That means that there are people around. Lots of them. Over 100 people per square mile, in fact. But while this will be a far cry from the bucolic scenes of Buhanga, the location of our inaugural clinic and water points, we see this change as opportunity. Even though it’s a new place, the team is feeling confident that for Asili, more people means better business. In January, Asili had its best month yet thanks to the newest clinic in the busy market town of Mudaka, reaching profitability and selling more water and clinic visits than ever before. But one of the biggest challenges for the new zone is that we’re not as well known in the Mudusa area yet. That’s where our Asili marketers come in. Made up of women from the community – led by our Brand Ambassadors Mama Salome and Mama Josée – these ladies have been ramping up efforts to connect with the community, speaking to mothers and families about Asili. 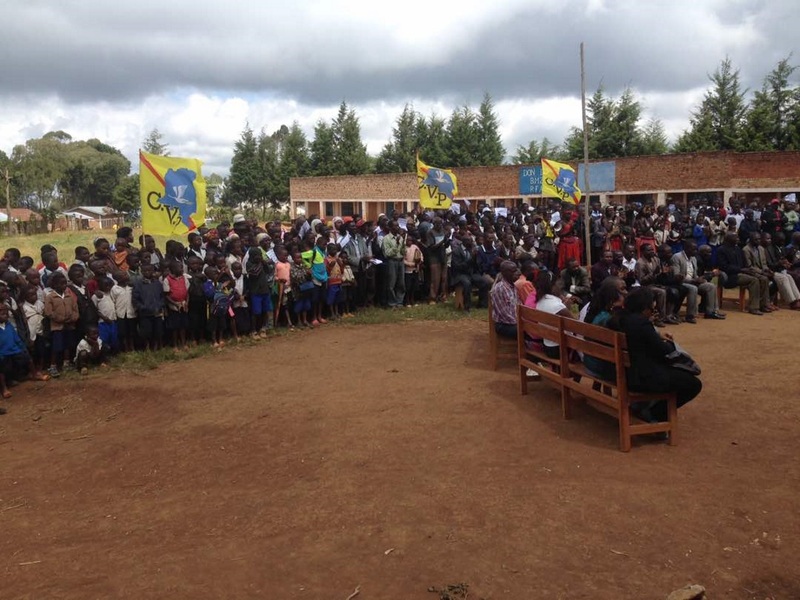 Their efforts came to a head on May 19th, when the Asili crew in Bukavu celebrated the official launch of Zone 4 activities with a gathered crowd from Mudusa. 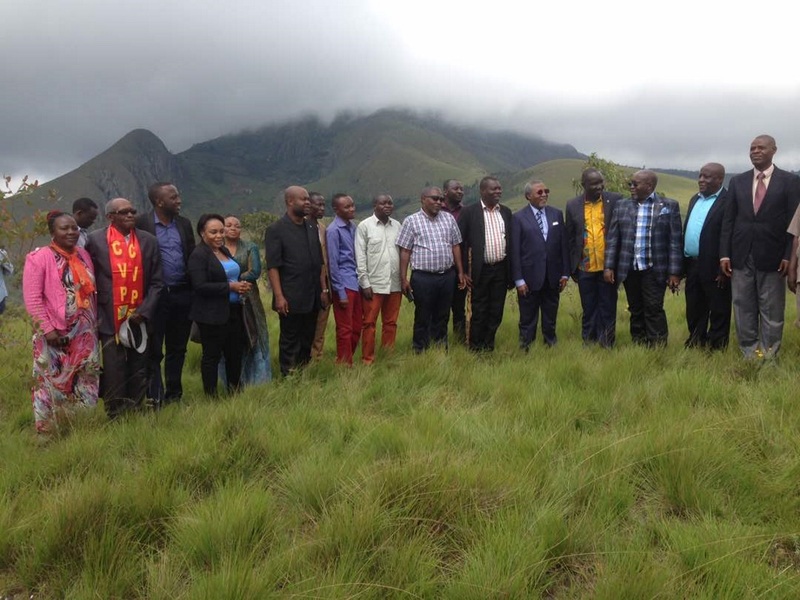 Country Director Abraham Leno and the rest of the team talked about the water system – how it will extend from the South Kivu’s green rolling hills to their neighborhood, how we keep it working, how much water will cost. They introduced themselves and made sure that everyone knew what Asili is, and why we’re there – and answered questions about what Asili might me,an to the community. 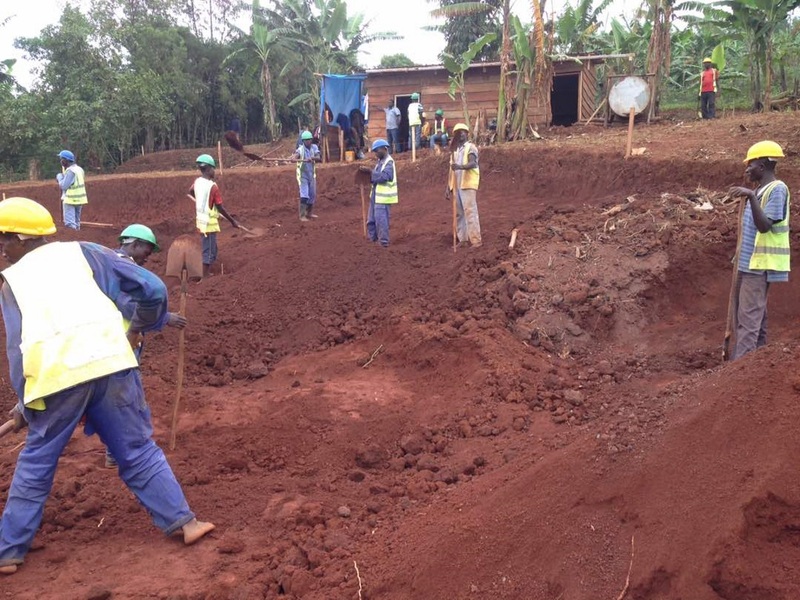 Now, it’s time for the rest of our crew in Bukavu to get to work! Ground has broken where the clinic will be built, and the area scouted for the water system. There’s much work to do. But, there’s much to look forward to. Stay tuned for more as we reach higher, learn more, and adjust our business to do better for and with the people of eastern Congo.